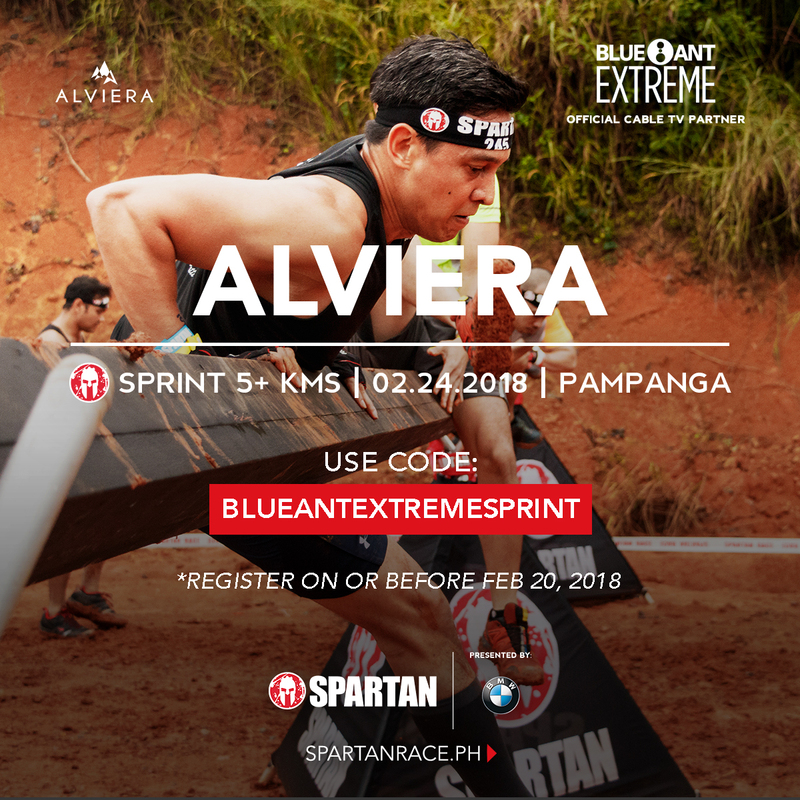 It's almost less than two weeks to go and we're all set for the second edition of the Spartan Race Philippines. 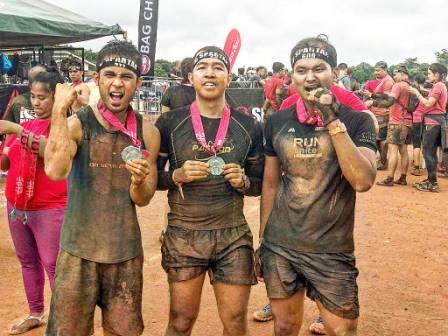 Does your training sufficient enough to conquer the new sets of obstacles?! 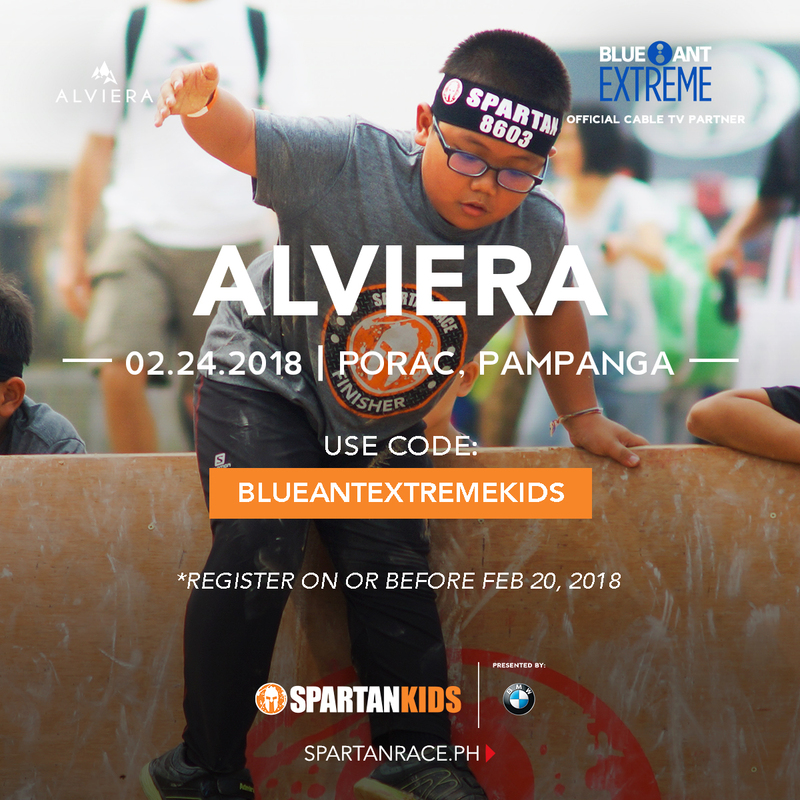 Or should I say, do you already register for this much anticipated Philippine edition of this obstacle course running event? 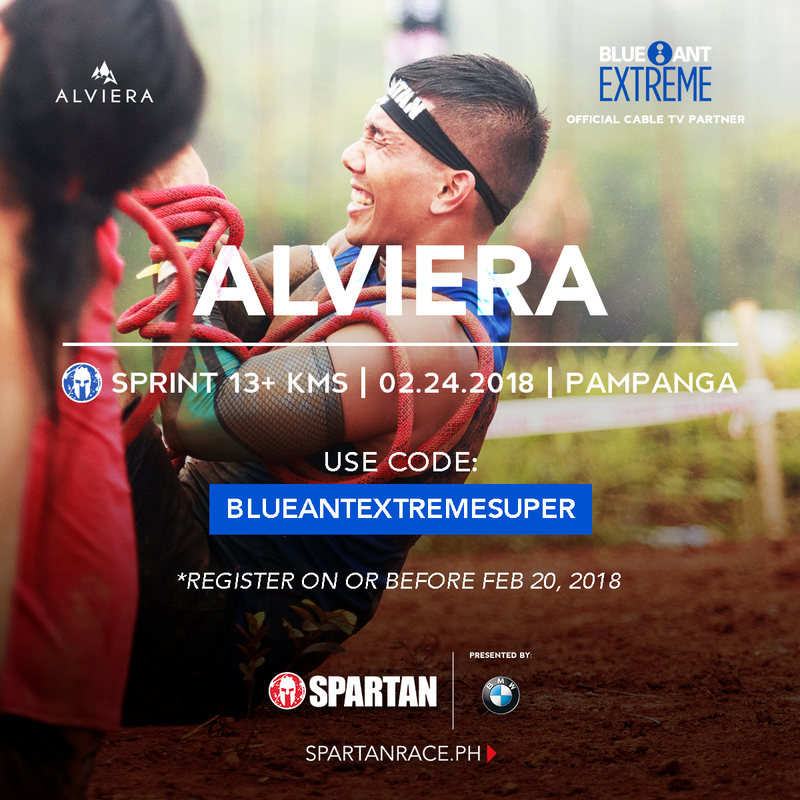 Well if you haven't register yet, here is your chance to avail of the 20% discount of the registration fee if you register under the Blue Ant Extreme. 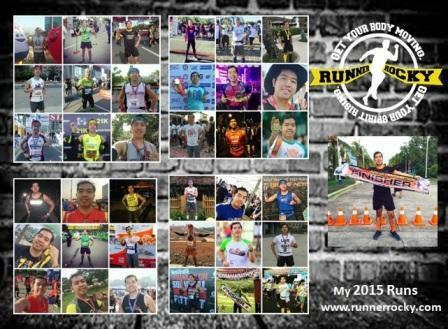 Yes you heard it right! 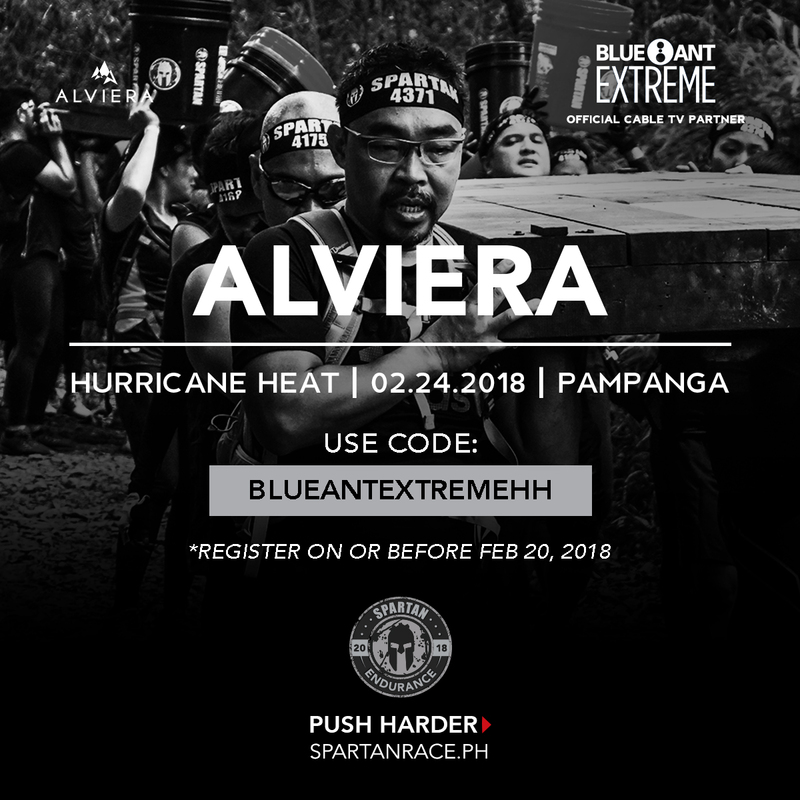 As I've revealed in my previous post, Blue Ant Extreme (formerly RTL CBS Extreme) teamed up with Spartan Race for this great discount for the runners! 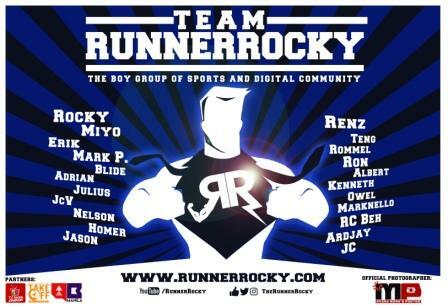 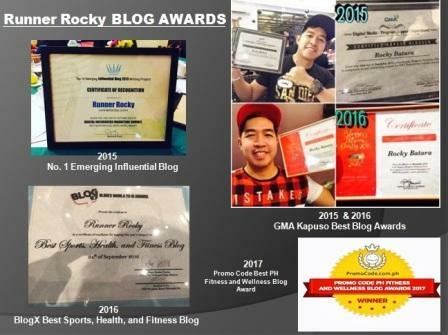 Once you've completed your registration, you are now more ready for this another historic event in the history of Philippine running community.